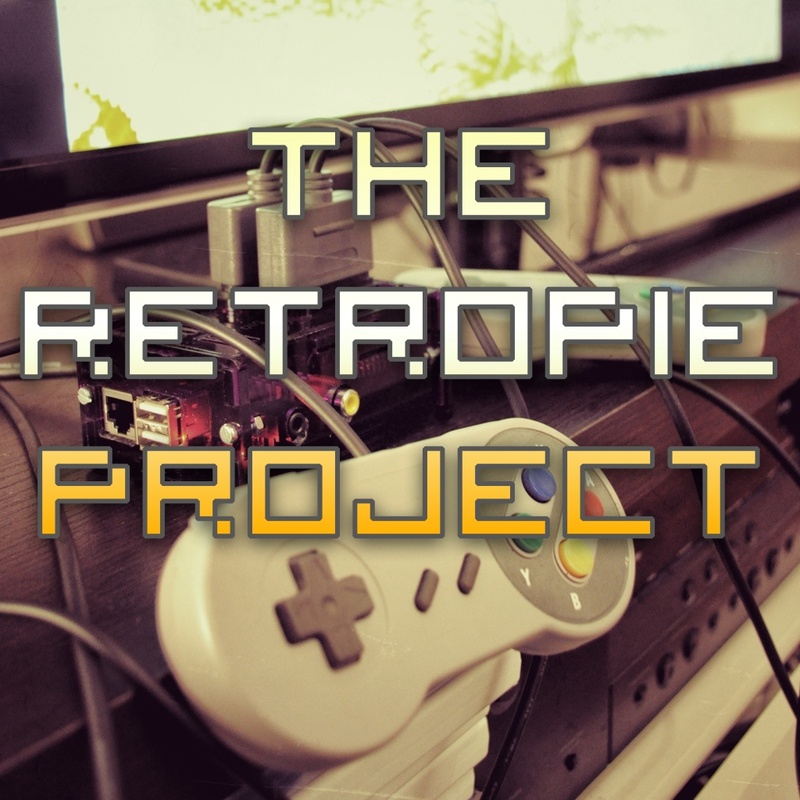 There is a remarkable (at least for me) amount of videos with or about the RetroPie Project. This post lists a small selection of videos or video channels that I am aware of. 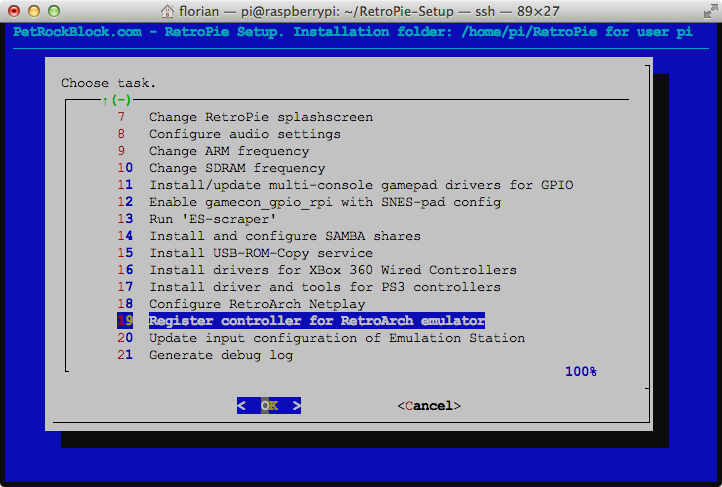 With the recent update of the RetroPie Setup Script another feature has found its way into the RetroPie Project: The auto configuration functionality of RetroArch is now supported! 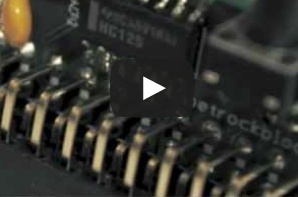 This allows to hot-swap (USB-) controllers while the RPi is running and the all RetroArch-based emulators will automatically detect the newly connected controller. 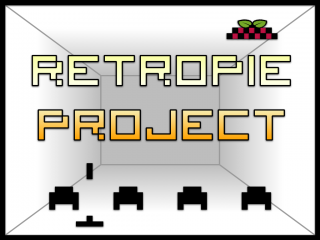 A new section in the forum was recently opened where you can browse and share your custom-made splash screens for your RetroPie installation. 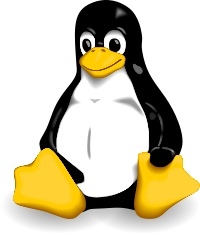 You can easily upload your own custom splash screen there, so I would like to encourage you to be creative and share your designs with us!